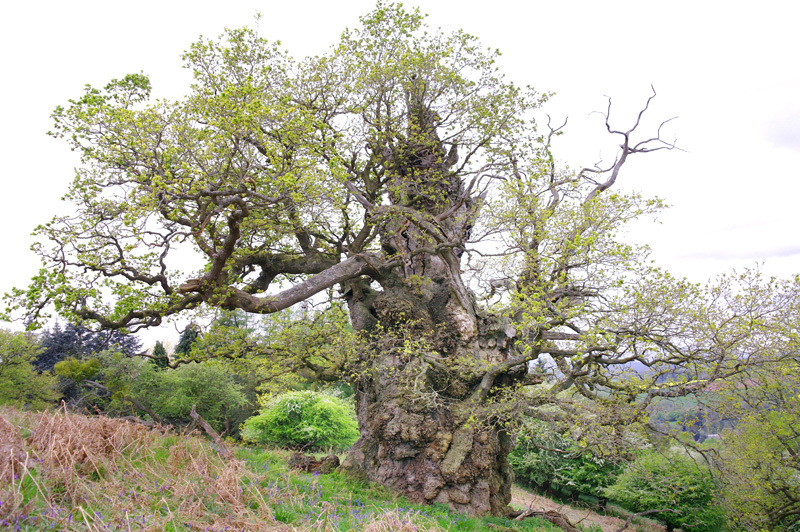 Herefordshire has one of the greatest concentrations of ancient oaks in the country and is not short of ancient and veteran specimens of other species too, such as the champion Rowan shown in the photo on the left above. So it’s rather remiss that up to now there has been no branch of the ATF in the county. That situation has now been corrected… at least we are now featured on the ATF website, so we must exist! In reality, things as yet are at an early stage, but we are hopeful that a fully functioning branch will be established and an inaugural meeting organised before the year is out – so watch this space!